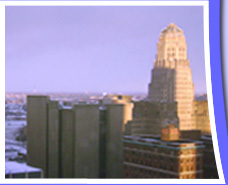 Dr. Paul Bluestein is the President and Founder of Patient Advantage, LLC, a company that has offered personal medical research and patient advocacy since 2003. He has been a teacher for thirty years and has taught at the graduate, undergraduate, and secondary levels. 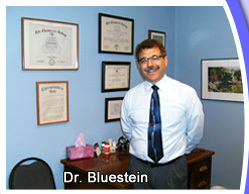 Dr. Bluestein has been providing chiropractic care in private practice since 1981. He is one of the founders of Prism Health Networks, Inc., and was the Director of the Quality Management Program for seven years, as well as the Director of Research for one year. He has been published in the Journal of Manipulative and Physiologic Therapeutics and the Journal of the American Chiropractic Association.